Hicoman© produce Quality sewing threads. 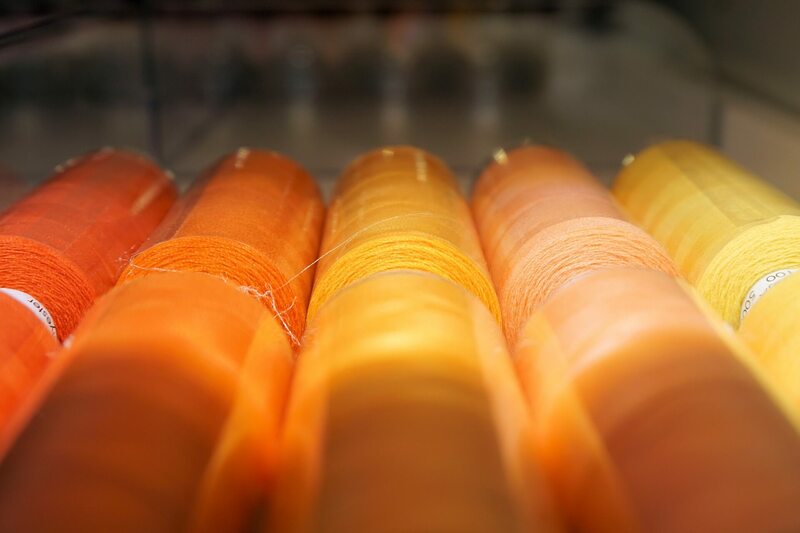 Throughout our history, that began more than 30 years ago, we`ve developed the most advanced technology and know-how to produce the highest quality sewing threads. Thanks to this technology we are one of the main sewing thread manufacturer as we have all our production processes integrated in our factory. With us you can be sure you`re working with an authentic sewing thread manufacturer who can develop any product you need with the best possible service. We`ve complemented all this experience with a ISO 9001 Quality Standards to optimize our management and guarantee the quality in processes, products and services. Our innovateive spirit carry us to participate constantly in R&D projects to be able to offer you the most advanced products in market that we invite you to know through this page website or contacting directly with us.